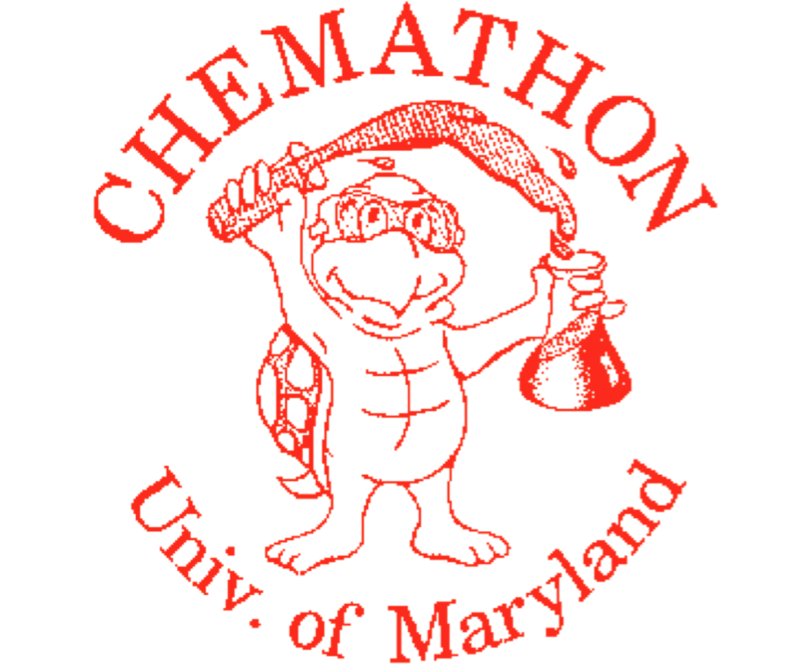 The Chemathon is an annual event, held in conjunction with Maryland Day at the University of Maryland, College Park. Students from across the state can register to participate. (though most participants are from Montgomery County) Once again this year, Tuscarora High School is the only Frederick County team that participated. Students compete in lab-based and pencil and paper tasks to show their Chemistry knowledge and problem solving skills. This year, THS first year team placed 2nd in Hydronium Hijinks, and 5th in Weighing by Redox, and 5th in Chemysterie. THS second year team placed 2nd in Balancing Act, 3rd in Density Dilemma, 4th in Beat the Clock, and 5th in Traveling Electrons. We took 4th place overall from 23 registered teams. Year 2 Team: Liam Silvera, Ali Khan, Sai Pingali, Tom Xie, and Savanah Carlson. Year 1 Team: Lucy Xie, Maliha Vali, Isabel Rodriguez, Jesus Hernandez, and Vincent Ho. Joanna Gonzalez Enriquez provided content and artistic support for the year 1 poster.